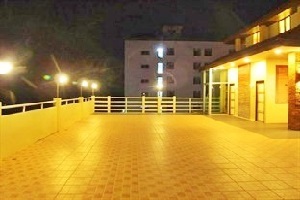 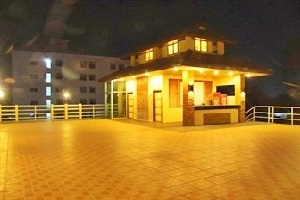 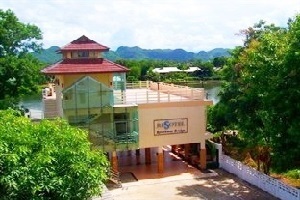 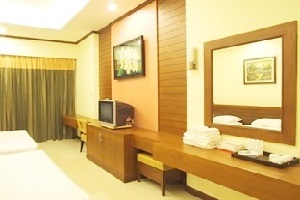 Resotel River Kwai Bridge Hotel Kanchanaburi Address : 77 Mae Nam Kwai Road, T.Thamakham A.Muang Kanchanaburi 71000 Thailand. 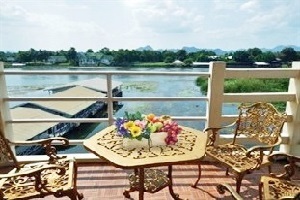 Resotel River Kwai Bridge Hotel Kanchanaburi offers impeccable service and all the essential amenities to invigorate travelers. 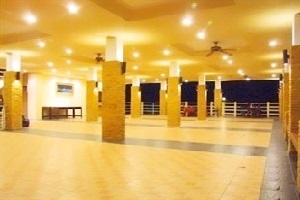 Restaurant, Wi-Fi in public areas, car park, family room are just a few of the facilities that set Resotel Riverkwai Bridge apart from other hotels in the city. 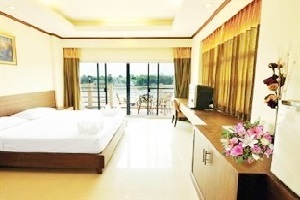 Riverkwai Bridge is reflected in every guestroom. 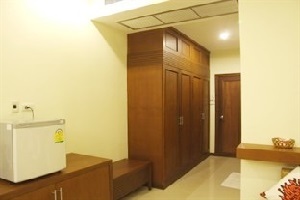 air conditioning, shower, internet access – wireless(complimentary), balcony/terrace, complimentary bottled water are just some of the facilities at your disposal. 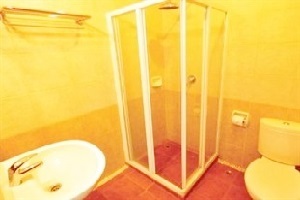 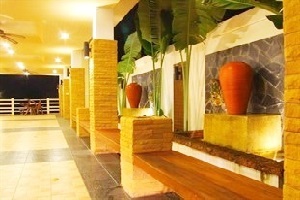 Besides, the hotel is host of recreational offerings ensures you have plenty to do during your stay.